WASHINGTON (Sputnik) - Starbucks will close all of its more than 8,000 company-owned stores in the United States on May 29 to conduct racial-bias education in light of the wrongful arrest of two black men at one of the coffee chain’s locations, CEO Kevin Johnson said in a statement on Tuesday. Two black men were wrongfully arrested last week while waiting at a Starbucks location in Philadelphia in the US state of Pennsylvania. The incident was captured on cellphone video and led to days of protest. "I’ve spent the last few days in Philadelphia with my leadership team listening to the community, learning what we did wrong and the steps we need to take to fix it," Johnson said in the statement. "Closing our stores for racial bias training is just one step in a journey that requires dedication from every level of our company and partnerships in our local communities." 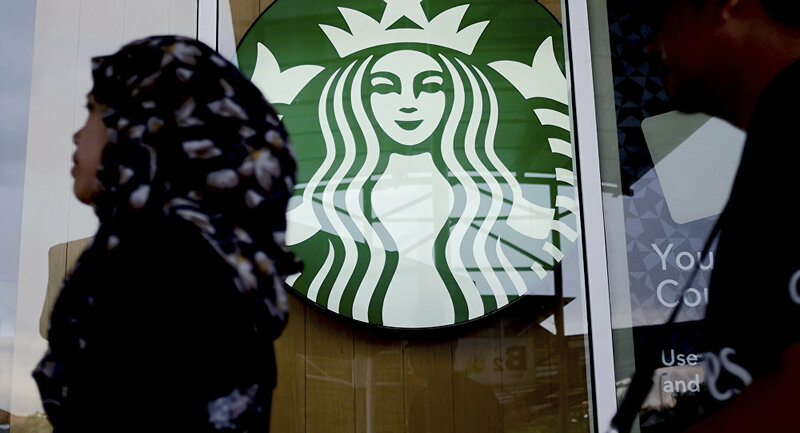 All company-owned retail stores, along with Starbucks’ corporate offices, will be closed the afternoon of May 29 to deliver training to almost 175,000 employees in an effort to prevent discrimination. Former US Attorney General Eric Holder and several national and local experts will help in developing the program’s curriculum, the company said. The night of the arrest, the two black men were waiting in the Starbucks location after requesting to use the bathroom and being told it was only for paying customers. 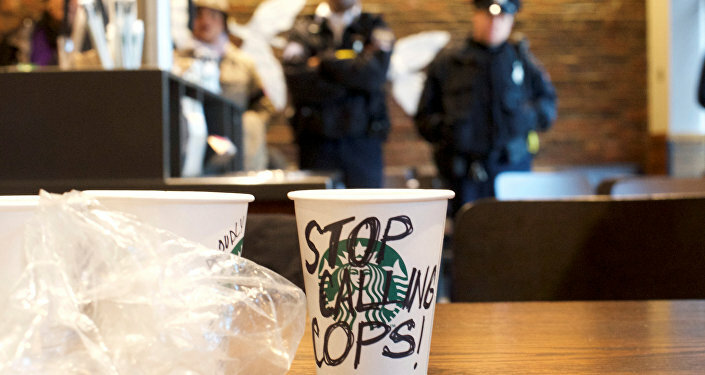 Starbucks confirmed on Monday that the employee who called the police is no longer with the company. Johnson said he apologized to the two men in person on Monday.